When you need to test an employee, whether it be for pre-access, post-incident, or even follow-up testing, we understand the need of getting it done right, fast. We also understand that the last thing any employee wants to do is drive for hours in order to get to the closest collection site facility. This is why CannAmm is continuously working hard to create one of the largest third-party collection site networks in Canada. Time is money, and that is why we aim to get you in and out of our facilities, as soon as we can, feeling confident and happy with your experience. At CannAmm, we operate our company collection sites throughout Alberta, northern British Columbia, and Ontario. Specifically, we have collection facilities in Edmonton, Fort Saskatchewan, Calgary, Fort McMurray, Grande Prairie, Peace River, Fort St. John, and North Bay. In addition to these sites, we also have a number of collection sites within the CannAmm-trained collector network. A combination of these sites is what gives us the largest collection site network in Canada, and it is something we are very proud of. It’s well known that drug and alcohol testing can improve safety and productivity. Everyone’s time is valuable. As the number of job sites increase, so does the demand of having conveniently located collection site facilities employees can get to. This is why we are constantly improving and adding to our network in order to make getting a test as easy, quick, and reliable as possible. We have a dedicated team who search for the best collection site facilities and personnel, and once found, are trained and certified to CannAmm standards. 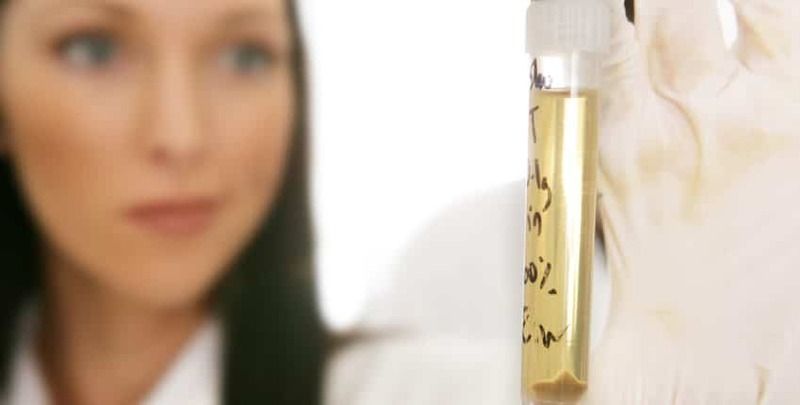 As leaders in drug and alcohol testing, we ensure that collectors and collection sites in our network are well trained and able to deliver high-quality drug and alcohol testing services. These efforts are done to make sure that each and every test is defensible, and that all people are treated respectfully. We understand that having to get a test done can sometimes seem like a nuisance, however, we do what we can to reduce any stress by offering sites close to the client, and by providing comfortable facilities with friendly staff. Our goal is to lessen any negative connotation related to drug and alcohol testing and to continually work at providing the best for all of our clients. To view a full list of our collections sites, click here. If you are interested in joining our collection site network, click here.